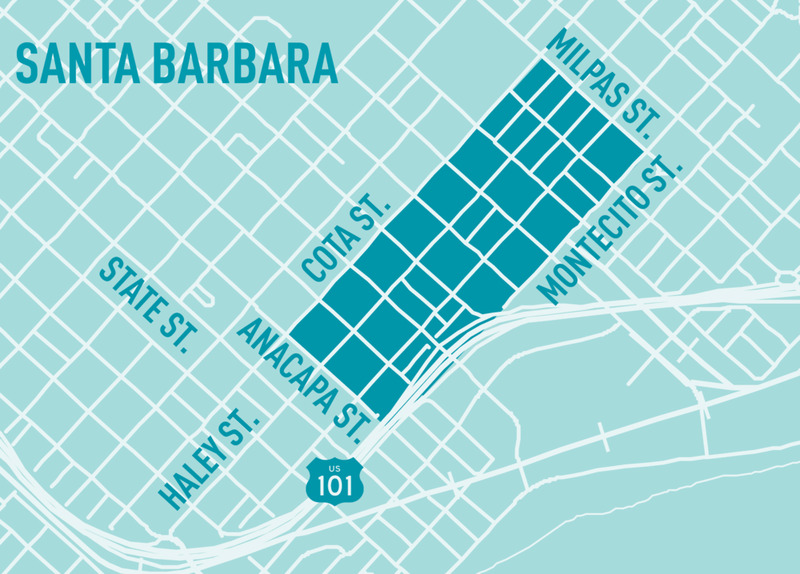 The Lagoon District is a thriving, exciting business neighborhood in the Santa Barbara area with an active business network embedded in the community. The District promotes greater engagement between local businesses and professionals. The initiative was inspired by several businesses in the area. This neighborhood initiative is intended to support the local businesses -- food & beverage, professional services, arts & entertainment, retail, nonprofit, tech & industrial -- providing visibility for this amazing area for both local Santa Barbara and visitors alike to shop, walk and support. Be a part of the community business network! Be apart of the Lagoon District community!